“I came to My House on my 40th birthday, it was time to put me first. 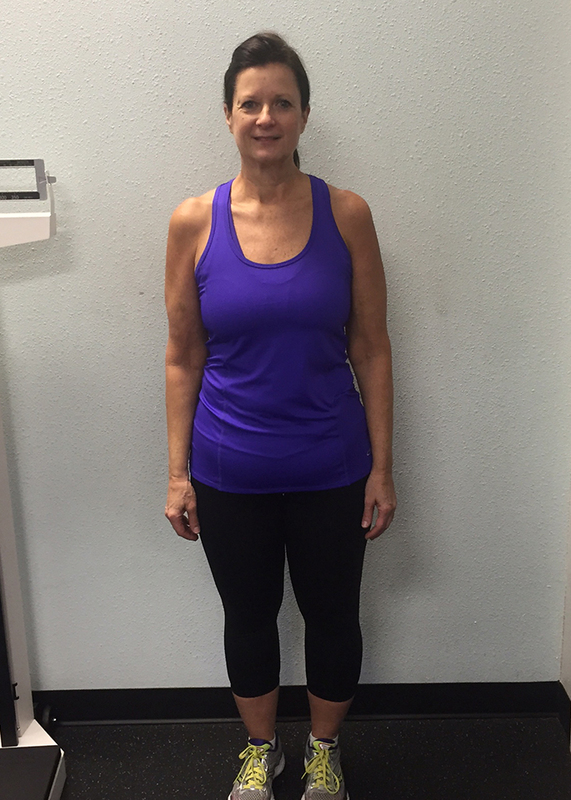 I lost 40 pounds and am in the best shape of my life!" 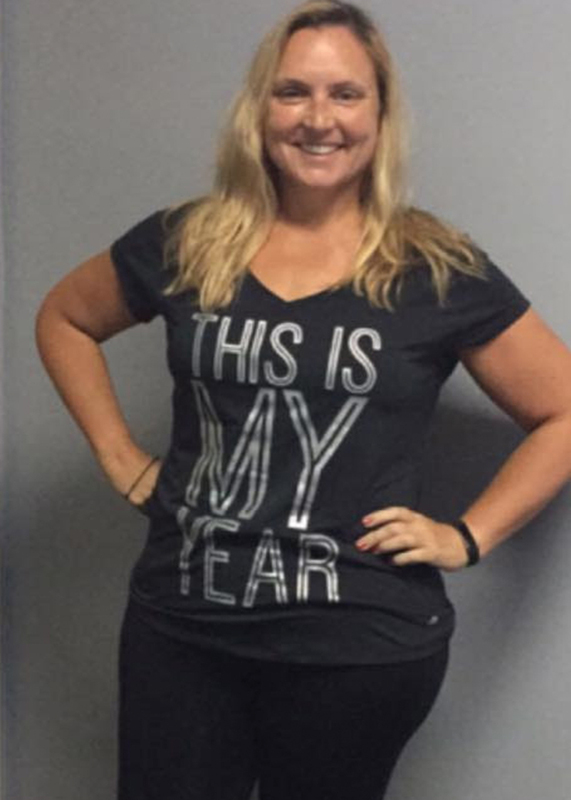 "I feel confident and beautiful, losing 100 pounds has been an amazing experience. I would recommend My House Fitness to anyone wanting to finally make a change that lasts!" “Walking in the door I was afraid. I wasn’t sure what I was capable of, if I would quit or if I could do it. 7 Months later I am 82 pounds lighter and know that I can and I DID! "